Do you smell that? Someone must be grilling in the neighborhood. Isn't that a wonderful smell, the smell of food cooking on hot coals? It doesn't even matter what's cooking - just so some of it ends up on my plate. 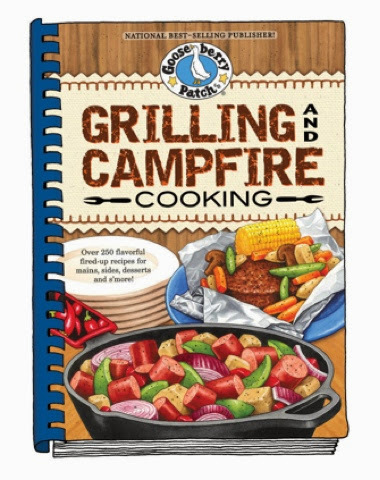 Gooseberry Patch has responded to the call of the grill and has devoted a cookbook to grilling and campfire cooking. It's the perfect cookbook for summer. 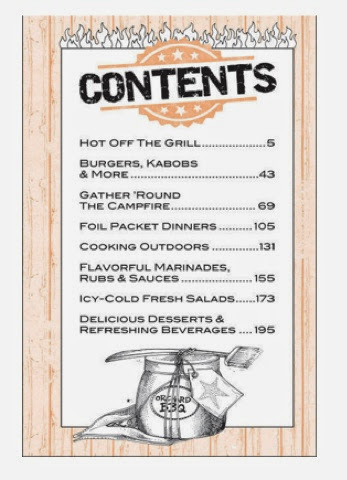 As you can see from the table of contents above, this cookbook has got your grilling needs covered whether you're cooking in your backyard or at a campsite. Of course, the meat lovers are covered from chicken, beef, pork, and even seafood. I chose to feature one of the easy chicken recipes. But, there are also lots of recipes for you fruit and veggie lovers out there: Balsamic Grilled Tomatoes, Grilled Portabella Blues, Mini Parmesan Corn Cobs, Grilled Peaches, and Yummy Banana Boats. If you prefer your outdoor cooking around a campfire, you can make one of the many soups and stews such as Chicken Booyah and New Mexico Green Chile Stew. Side dishes, salads, and sauces/rub recipes are plentiful, too. And, what meal would be complete without dessert? Chocolate Burritos, Pie Iron Apple Pies, and Strawberry Gratin should satisfy your sweet cravings. With Father's Day just around the corner, I couldn't help but think what a great gift this cookbook would make for the special man in your life. Combine this cookbook with some grilling utensils and an oven mitt and you've got one satisfied man on your hands. Summer if finally here! In a large plastic zipping bag, combine all ingredients except chicken. Pat chicken dry; add to bag. Seal bag and rub brown sugar mixture into chicken. Refrigerate for at least 30 minutes. Place chicken on an oiled grate over medium-high heat. Grill for 8 to 10 minutes on each side, until chicken juices run clear. Makes 4 servings. Gooseberry Patch provided me with a review copy of the cookbook and also sent along a copy of the cookbook to give away to one of my readers. If you're interested in adding a fun, summery cookbook to your collection, enter in the giveaway widget below. It may take a few moments to load. Your cookbooks are wonderful! I collect them and love them all! 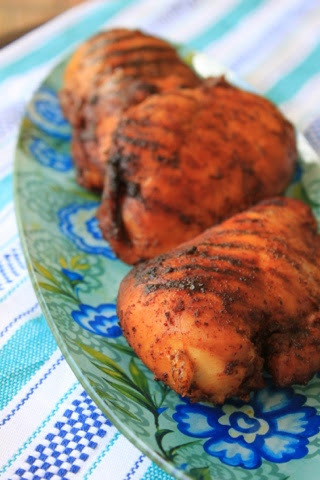 Can't wait to grill and this recipe sounds easy enough to make when we're at our cabin. Love the cookbooks! looks delicious! I love Gooseberry Patch! They have the best cookbooks ever! Delicious! My favorite thing to grill is steak, but I would love to have some new ideas, too! Looks like a great cookbook, and just in time to start practicing for summer bbqs! We love rib eye steaks on the grill with potatoes,& onions! I really like to make kabobs on the grill. My favorite is steak with corn on the cob and mushrooms! Our favorite is steak and shrimp on the grill. My family loves to grill chicken! I love making chicken and hamburger on the grill! I love chicken and hamburger on the grill! Hands down medium rare steaks!!! Steak, burgers and carmelized onions! I love to grill chicken kabobs with veggies! I love to grill cabbage or cheese and potato packets. a few things - steak, asparagus, potatoes, and corn on the cob! I typically do all of these things frequently, but fortunately, they're so well received that no one gets upset that I keep doing it! 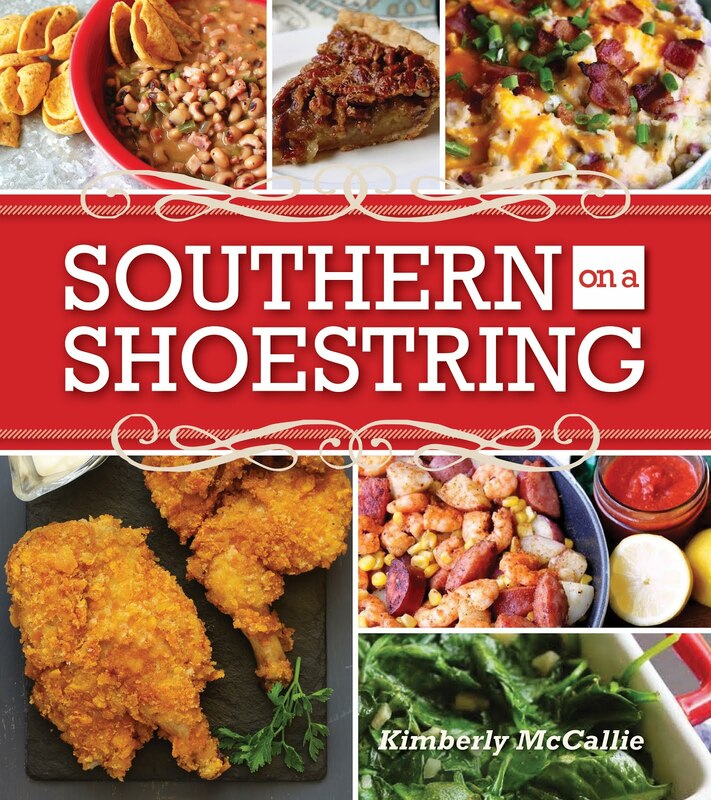 Oh Kim, I received the cookbook and we LOVE it! Thank you so much for this wonderful giveaway! !